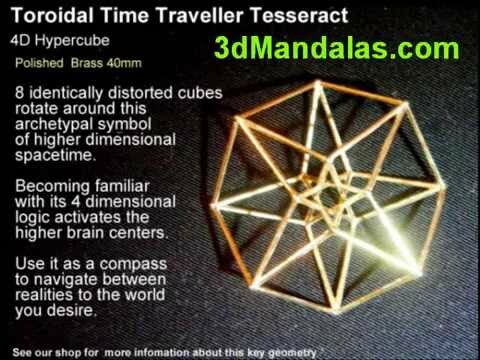 This is a never before seen projection of the 5 dimensional cube into 3 dimensions. 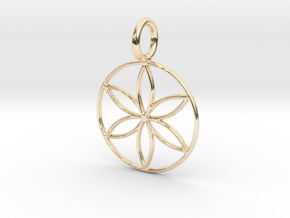 At this size it is quite delicate and works well as either a pendant or an ear ring. 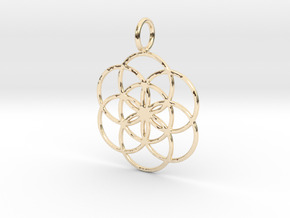 Although it can only be printed in white plastic or raw brass, the raw brass at Shapeways is now so close to being gold that it takes an expert to tell them apart, and therefore for the price of brass you can have a gorgeous gold appearance. Well there are many ways to try and understand what the geometers of the 19 century figured out about higher dimensional geometry. One of the easiest (though not necessarilly the most accurate) ways is by analogy to the dimensions that we are familiar with. In the third dimension we are familiar with the Cube, and we can see that it has similarities with the two dimensional Square. By moving a square at right angles to it plane we can create a cube. Likewise (theoretically) by moving a cube at right angles to the 3d space it occupies we can create a 4D hypercube, and by moving a 4D hypercube at right angles to the 4D space it occupies we can create a 5D hypercube. The video below may also help with the basics of higher dimensions being explained by Carl Sagan. 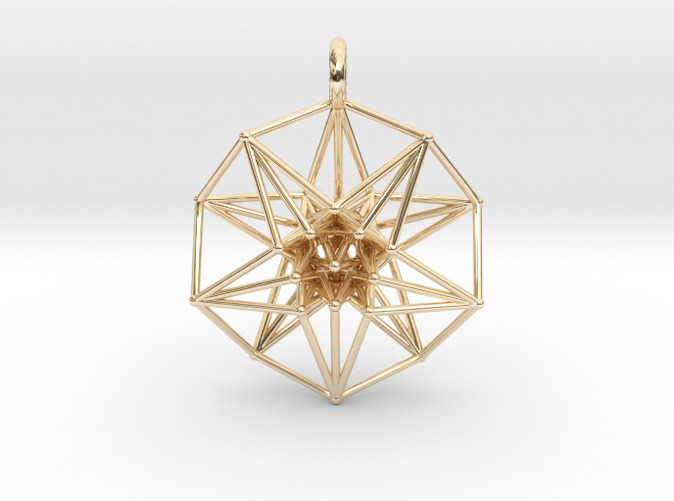 I love the way simply by its 5 dimensional symmetries it transcends the duality between the dodecahedral and cubic forms in 3D space. I also love the way it 'folds up' so that all the lines remain identical lengths. 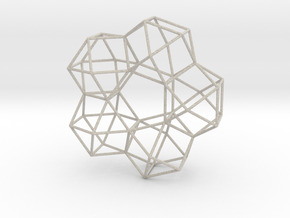 It is based on my 4D toroidal hypercube model that keeps all 8 cubes equally distorted by the projection down into 3D. Here instead of 8 cubes we have 10 hypercubes equally distorted. 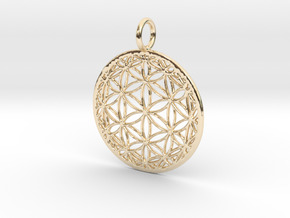 I take no responsibility for the fact that soon after making this model a crop circle appeared with the 2D form. I also take no responsibility for accidentally opened wormholes into other universes, accelerated spiritual evolution, increased powers of manifestation, or any other strange effects that may be noticed in proximity to higher dimensional geometries! In the fifth dimension the cubic symmetry is naturally united with the star symmetry patterns by its 5 axes.